The Celtic Cross spread with Playing Cards is widely known and accepted. It is used daily by hundreds of thousands of people, seeking answers. 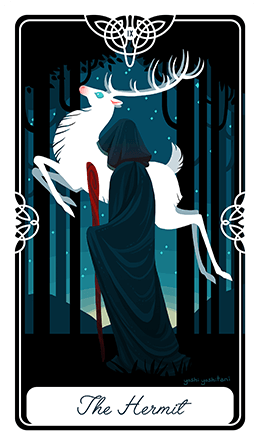 Instead of analyzing meanings card by card, it uses the interpretation of the cards combined together. This, paired with your intuition, is the best method to give you a detailed overview of the situation or question that is presenting problems. Various Celtic Cross spreads exist and we have the most popular and important ones. They have very similar purpose but the methods differ in certain ways. 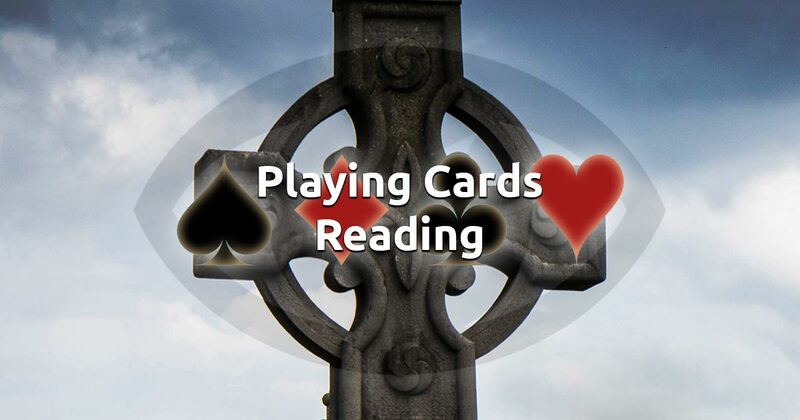 You can also find and try the Tarot Celtic Cross reading and the Lenormand Celtic Cross reading on our website. Learn how they differ on their dedicated pages. Like the spreads mentioned above, this free reading uses ten cards to help you see all the important aspects of a pressing issue. It doesn't require any special knowledge, only your focus and intuition. Concentrate on what is bothering you and when you're feeling ready select 10 cards to begin your free card reading session.